A low-ratio or conventional mortgage from a lender that bulk insures their loans must also be calculated using the Bank of Canada posted rate, effective November 30, 2016. After several weeks of working under the new rules, we know that if your mortgage is up for renewal or you are considering refinancing, there are a few more hoops to navigate and in some cases, borrowers will have fewer options available due to how lenders must assess loans and apply the new criteria. If you’re looking to renew your existing insured mortgage without any changes (i.e., no new money, no increase in amortization, no other fundamental changes), you shouldn’t run into anything other than the small increase in rates that have taken place with lenders across the board over the past few months. If you are hoping for a straight switch/transfer to a new lender for your existing insured mortgage, you have options! A straight switch/transfer means no changes to the existing mortgage (i.e. no new money, no increase in amortization, no principal borrower changes). At this time, there are quite a number of lenders offering this product for insurable mortgages; however, some lenders aren’t able to offer this option. If you are hoping to refinance your mortgage – most likely to draw some of the equity out of your home – your mortgage situation is deemed uninsurable, and subject to higher rates than those being offered on insurable loans. However, the upside is that you will be able to qualify at the contract rate (actual mortgage rate) rather than the Bank of Canada rate, plus choose up to a 30-year amortization. 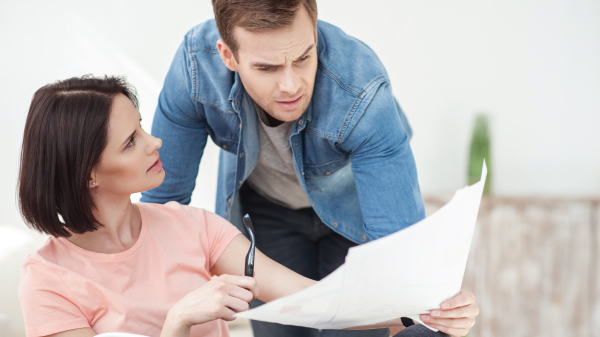 Both of these fundamental differences will allow you to qualify for a larger mortgage overall: fantastic if you’re looking to consolidate debt, fund a renovation or have an investment opportunity. Once again, not all lenders are currently offering refinances, so there are fewer options than last year. According to the Federal Department of Finance, these new rules are designed to ensure that both consumers and lenders participate in the pricing of risk and that they all pay their fair share. As a professional mortgage broker, I believe that a strong, healthy and vibrant housing market is good for all Canadians. Even though there have been recent changes, with more likely to come, mortgage brokers as a whole still continue to have a variety of solutions for their clients.